Automatic response with current special offers from schools listed in spanishschools.com.mx, you will only find them here! 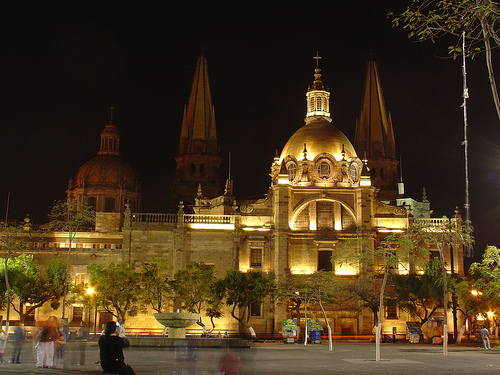 Newsletters with information about our Spanish Schools’ exciting locations in Mexico. Last minute Special Offers updates for your learning Spanish experience. 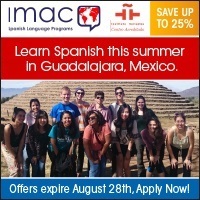 Information on specific and new Spanish language programs. In conclusion, if you want to keep posted regarding information of cities where to study Spanish in Mexico, new locations, from: eco, beach, colonial or main-city locations, or new Spanish programs, such as: General Spanish, Survival Spanish, Spanish for Business, Medical Spanish, etc…keep in touch with us, and subscribe now!